InTek Freight and Logistics solves the cost, capacity and service equation for shippers. Weekly discussion and analysis on the trends in the intermodal spot rate market. The InTek intermodal spot rate index decreased 1.1% over prior week. There is not a one-size-fits-all solution in life and that holds true for freight and logistics strategies. The Ins & Outs of Intermodal Transportation. Everything you need to know about domestic intermodal and how to be successful implementing it into your logistics strategy. 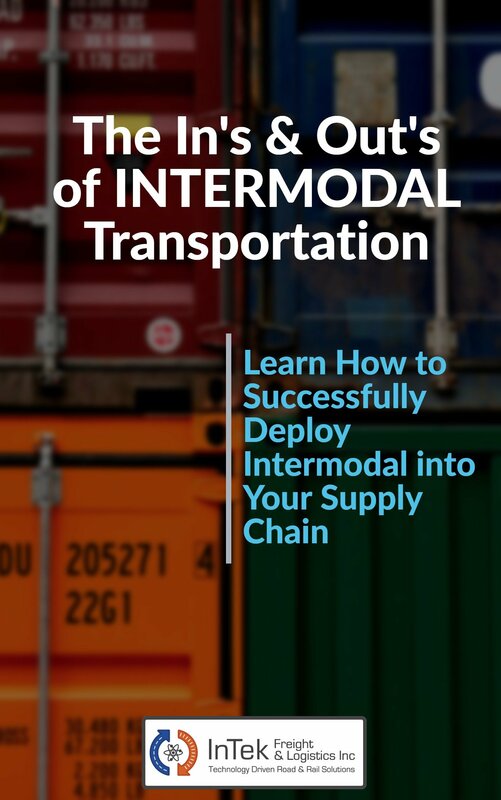 Gives tips, tricks and insights on intermodal and what to watch out for when converting from truckload to intermodal. As we talk to shippers across North America on the merits of intermodal, we often hear from shippers, “we only work with asset intermodal providers". Weekly discussion and analysis on the trends in the intermodal spot rate market. The InTek intermodal spot rate index decreased 2.3% over prior week. 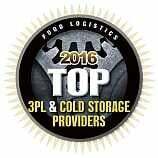 We talk to hundreds of companies a year about their logistics and supply chain teams. Today’s world requires companies to operate increasingly complex supply chains to optimize their results. This new world view challenges shippers with import and export obstacles they have not previously had to negotiate, as both customers and suppliers do not all reside within the confines of the United States. What do you think of when you hear the word intermodal …slow, unreliable, complicated? One of the least favorite topics of any logistics team, whether a shipper or freight service provider, is accessorial charges. The reason people dislike accessorial fees is they have an immediate impact on the bottom line and a negative impact on service. Logistics and supply chain decisions have a direct impact on a company’s bottom line and its success to achieve a competitive advantage in the markets they serve. 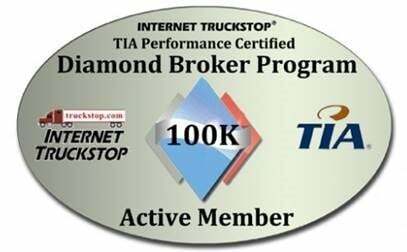 We talk with hundreds of shippers about their truckload capacity requirements. In some cases, we provide guidance in modal conversion from truckload to intermodal, but many times truckload is the best fit for their lane, service and their freight characteristics.